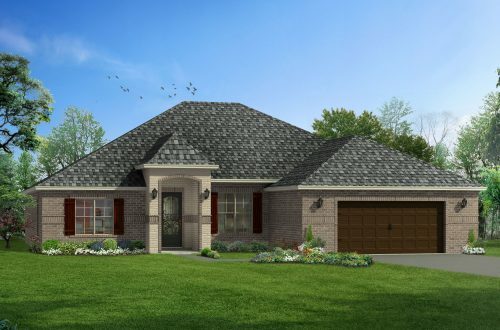 Duckworth South is an exclusive Elliott Homes’ community offering exquisite new homes in Gulfport MS. With its convenient location, rural feel and large, spacious homesites, this community will sell quickly. Come see why people are flocking to this amazing community in North Gulfport. MODEL HOME IS LOCATED IN OUR DUCKWORTH COVE COMMUNITY!! Enjoy world-class shopping and restaurants along Highway 49 including the Premium Outlet Mall. Planet Fitness gym is minutes away and the airport is just minutes away making out of town travel more convenient. We’re a short drive to the beach when you want to relax in the sun or eat at one of the great restaurants overlooking the Gulf of Mexico. For more fun with family and friends, the Gulf Islands Water Park with miles of slides is only 20 minutes away. Lynn Meadows Discovery Center, a children’s museum with interactive exhibits, outdoor play area & more is less than a half hour away. If you feel like trying your luck, casinos are nearby too. Attention Navy Seabees, we’re a great location with a short drive to work! Don’t forget to ask about our Military Discount! Contact Elliott Homes today to inquire about available new homes in Gulfport MS at Duckworth South.